Vector Free Bee Logo Black-Gold available in .AI and .CDR file formats. 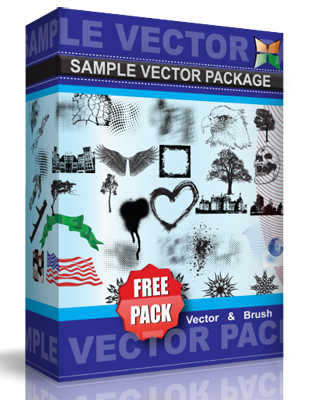 Please visit Vecto2000.com for other Free Vectors. Enjoy..!